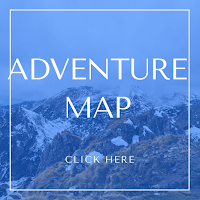 I've been on the search for the best backpacking socks lately. With backpacking season about to start in Utah, I needed some quality socks that wouldn't rub, make me sweat, or make my feet feel on fire. 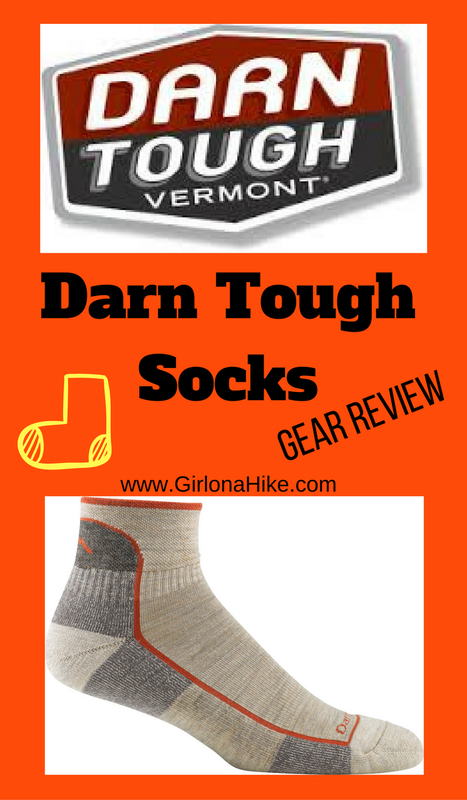 I asked several Facebook groups if they prefer Darn Tough or Smartwool socks. 90% of the votes were for Darn Tough, so I decided to buy a pair from Amazon (which has 5 stars). 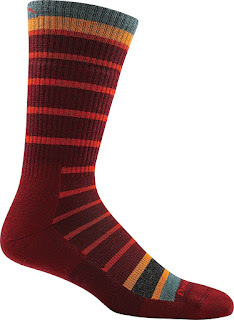 After doing some research, I bought the Men's 1/4 Merino Wool Cushion Hiking socks. I have big feet (women's 10, and men's fit my wide feet). I normally hike in ankle socks, but for backpacking I like a little higher to keep my socks from slipping down past my ankles. 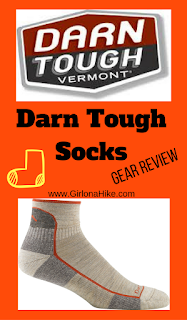 Two of the biggest reasons I decided to buy Darn Tough over Smartwool were because they are made in Vermont, and offer a Lifetime Guarantee on each pair of socks. Most people don't think about this stuff when they buy socks, but these are the perks about Darn Tough Socks. The shrink-treated wool enhances comfort and durability. Go thank your local sheep! 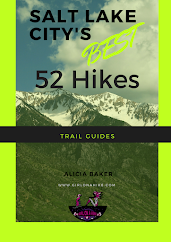 No slipping, bunching, and no blisters! Amen! 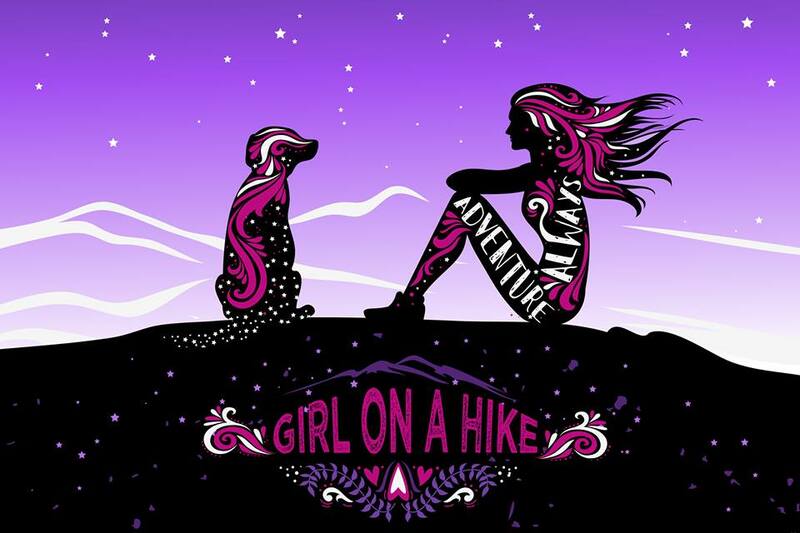 I tested these out on Saturday on our hike to The Wind Caves in Logan, UT. This hike was half mud half snow - perfect for testing socks. I also wore capris so I would purposely get mud on my calves. I wanted to see if dirt and snow would get down my ankles. My feet never felt sweaty or hot - only comfortable the whole time. 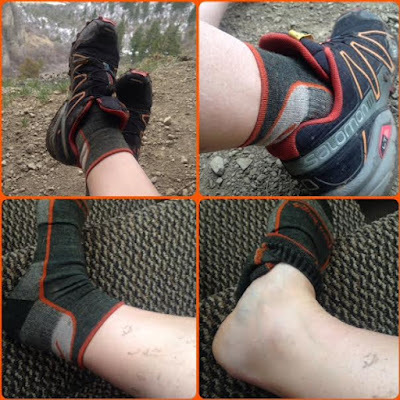 One of the best perks was that you can see from the bottom photo of my foot, that no dirt, snow, nor sand got into my sock! These socks are a bit pricey for me ($17/pair), but overall totally worth it. I was very pleased with how these socks performed. *Update October 2016* I also just bought the Via Ferrata Boot Cushion Socks, and LOVE them. They are super comfy and cushioned. 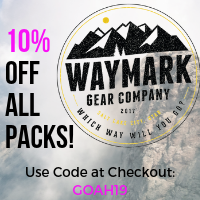 These are great for winter hiking and snowshoeing. 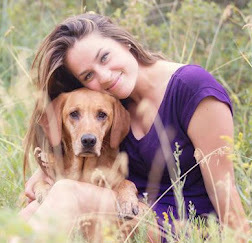 Check out my other Gear Reivews on Pinterest!